For bowhunters looking for a durable, hard-hitting, small diameter shaft that still provides unmatched straightness retention, the Kinetic family of arrows meets the challenge. 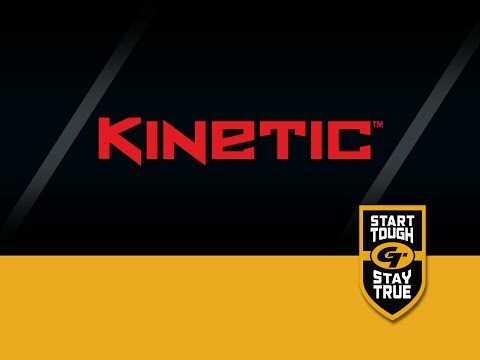 If you're hunting larger game or striving to increase your accuracy in wind and inclement weather, the Kinetic shafts are constructed with Gold Tip's Smart Carbon® Technology and engineered to deliver maximum kinetic energy. All Options .258" .270" .272" .274" .282"